My philosophy is to provide cutting edge liver care in a compassionate and kind environment. Patients will be educated about their disease to make informed decisions and be treated with respect in a supportive and relaxed atmosphere. 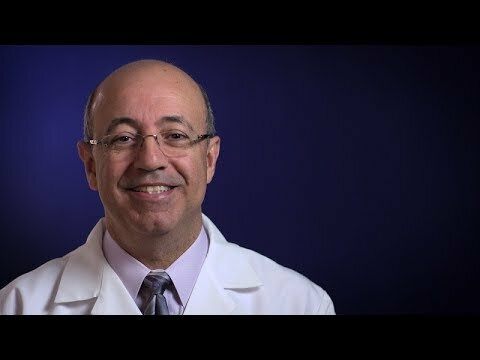 Dr. Marwan Abouljoud earned his medical degree from the American University of Beirut. His post-graduate training included the University of Michigan Hospital in general surgery, Henry Ford Hospital in general surgery, University of Alabama in Birmingham in transplant surgery and Baylor University Medical Center in transplant surgery. Charles Johnston Award: Awarded by the Detroit Surgical Association in May 1991 for best clinical paper presentation.